Nothing says summer like a scoop of ice cream, frozen yogourt, or sherbet on a cone! And the best always comes from a local ice cream shop in your own neighbourhood. 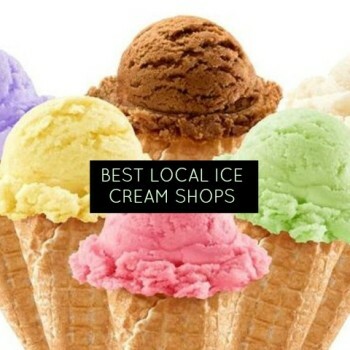 Whether you’re in Toronto or Kamloops, we’ve got the scoop on the best ice cream in town! 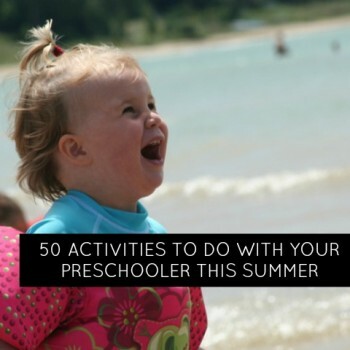 Summer is here and you have a busy preschooler or toddler. 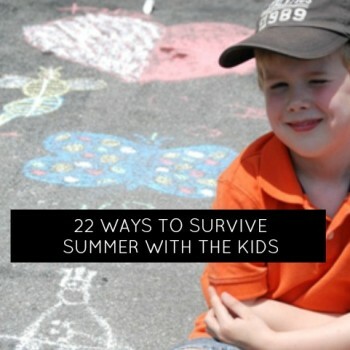 momstown has all the ideas to keep your little one busy this summer, make family memories and have some fun! Get outside this summer to a local campground or beach! 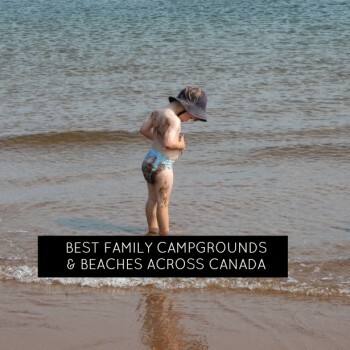 We’ve got family-friendly options to recommend all across Canada, whether you’re pitching a tent or just enjoying an afternoon at the lake. It’s officially winter which can mean CABIN FEVER! What to do to keep your kids engaged, creative and out of trouble? 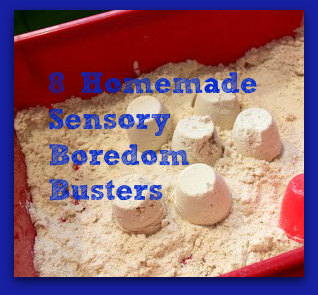 These 8 ideas are great boredom busters for any child. 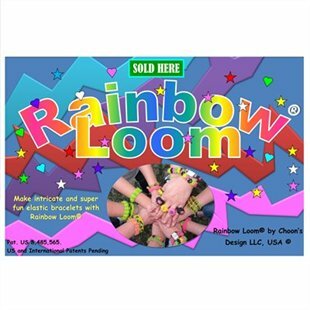 Do you know what a Rainbow Loom is? Have you seen kids with arms filled with elastic band bracelets at your child’s school? 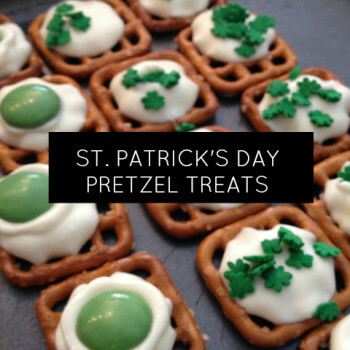 If yes, then you know about the HOTTEST new craze and the perfect rainy day craft for older kids. Do you think your kids are bored? Are they complaining that they are bored? Here’s a great idea, and it saves you from having to think of things each moment. 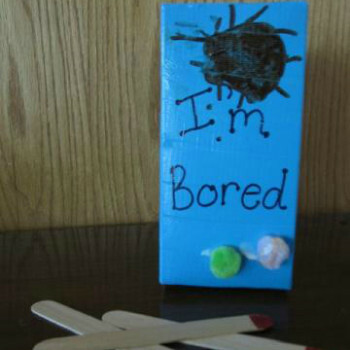 Make a bored box!